Today's service* ventures out on the Cauldon Lowe branch as far as the site of the former Ipstones Station. 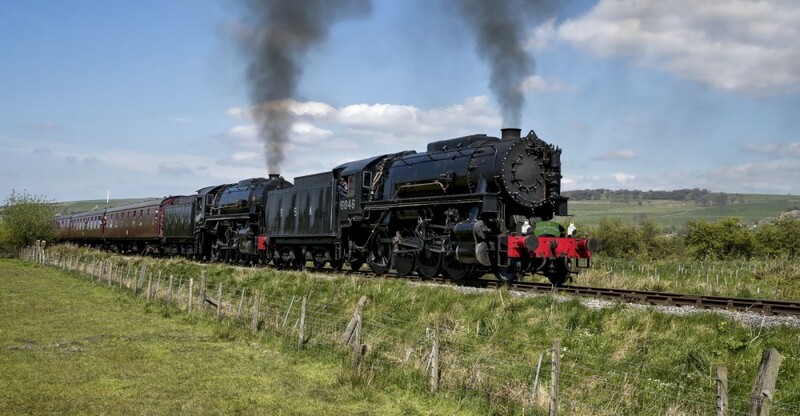 Take in the sights and sounds as the steam and diesel engines power their way to the old Ipstones Station, climbing one of the steepest gradients in the country for a heritage railway. 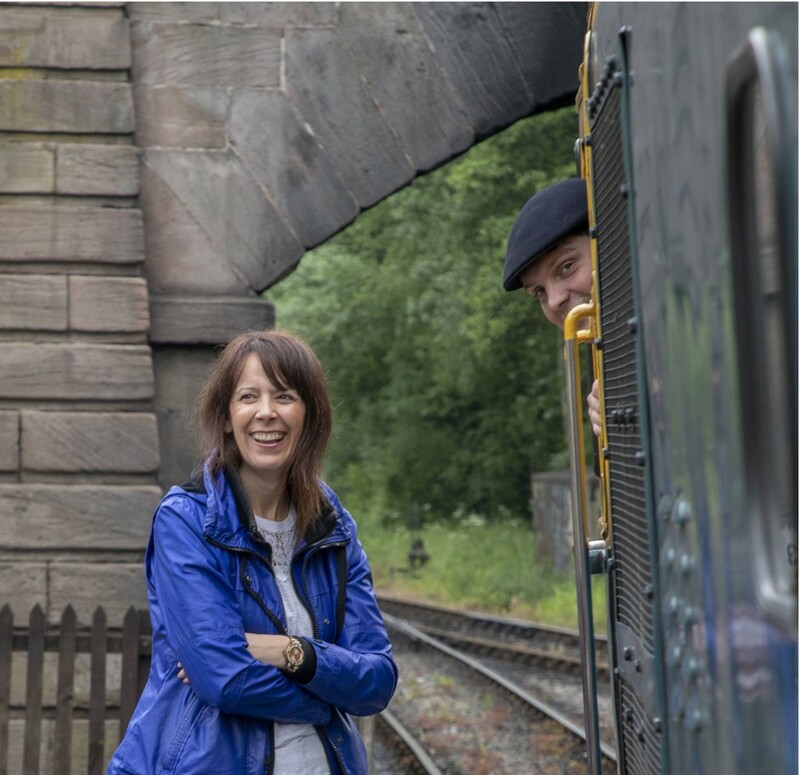 Trains travelling to Ipstones leave the quiet and sedate Churnet Valley behind as they burst out onto the Staffordshire Moorlands with spectacular views as far as the eye can see. 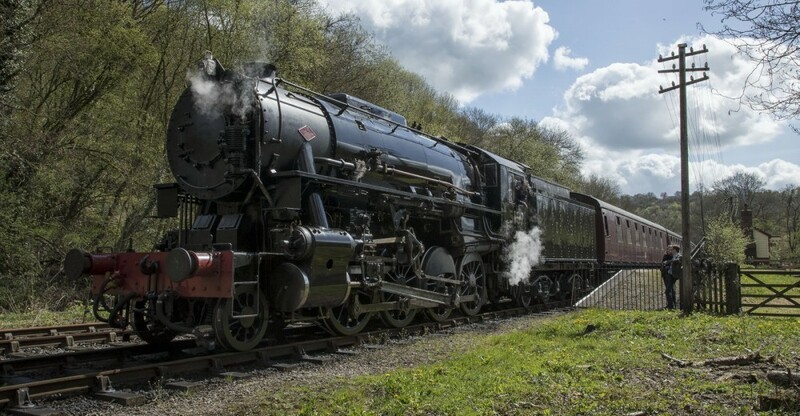 The Churnet Valley Railway takes you on a journey back to the 1950s and 1960s. 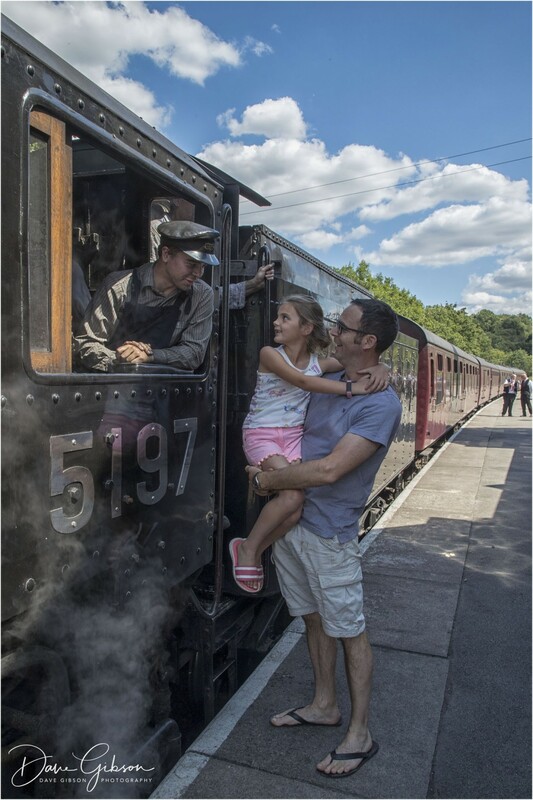 Take a break from busy urban life and hop on board a steam train to ride in a heritage carriage behind one of our beautifully restored heritage steam or diesel locomotives. Pass through delightful countryside with riverside views and The Cauldon Canal. 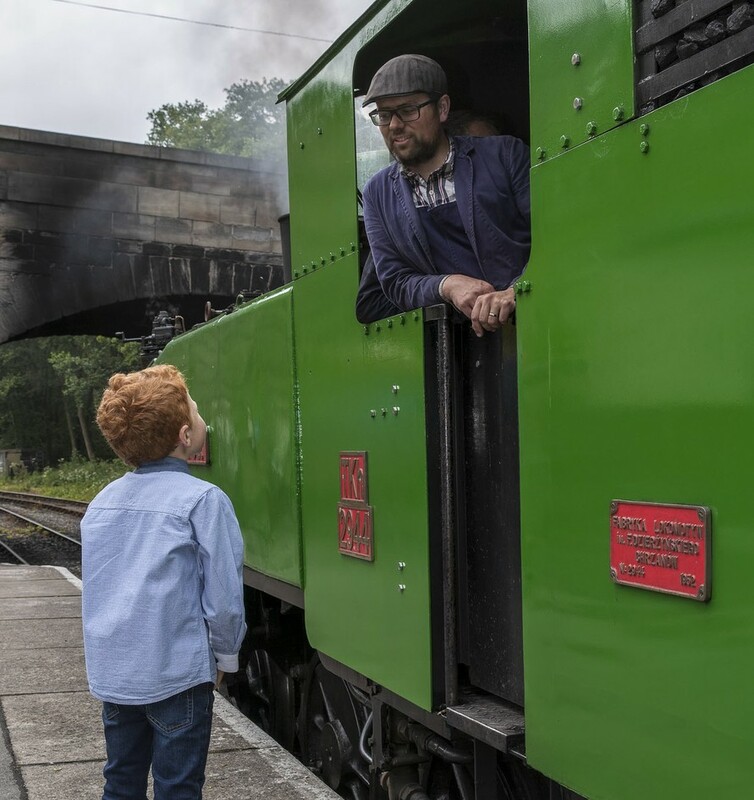 You can learn more about the history of Churnet Valley Railway and the North Staffordshire Railway Company in our small museum based at Cheddleton Station, which houses a wealth of information and memorabilia. Fancy a bite to eat during your day out? 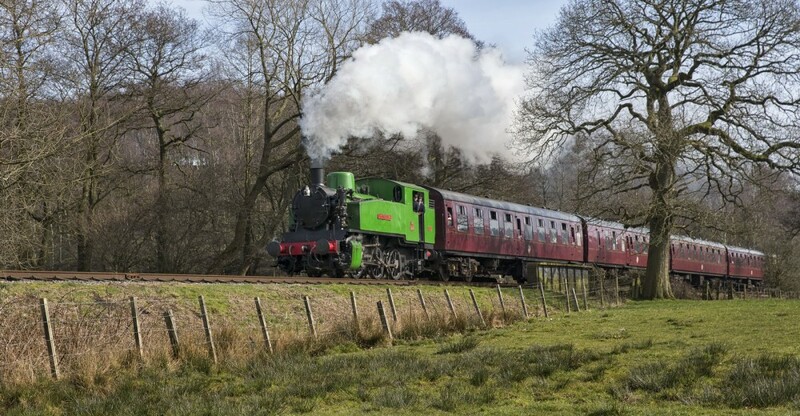 Then enjoy the traditional atmosphere in our Signals Tea Room at Froghall Station, The Tea Room offers freshly brewed coffee, cooked breakfast, lunch including hot and cold sandwiches, cream teas and a delicious selection of cakes. On a cold day bask in the warmth of an open fire and listen to some music on the wireless. Signals Tea Room is wheelchair accessible and child-friendly. Pick up a railway-themed souvenir, keepsake or a gift for family or friends at our delightful and well stocked Signal Souvenir shop at Froghall Station. Please visit our frequently asked questions page for answers to our most commonly asked questions. Unless indicated otherwise our services are hauled by steam locomotives. 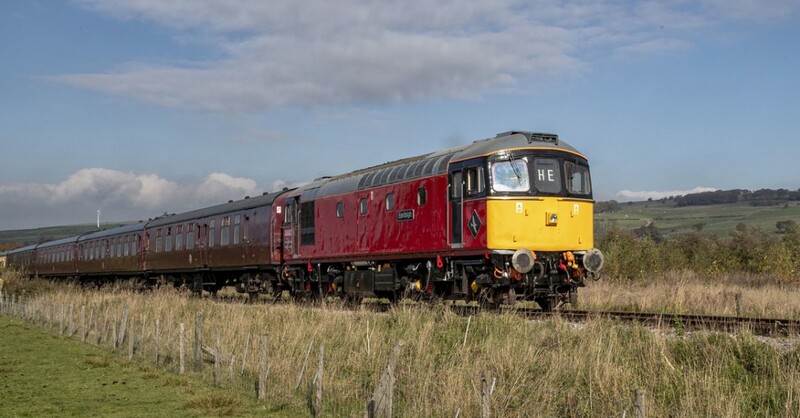 On the occasions we are unable to provide a steam locomotive due to circumstances outside of our control we will operate one of our heritage diesel locomotives. 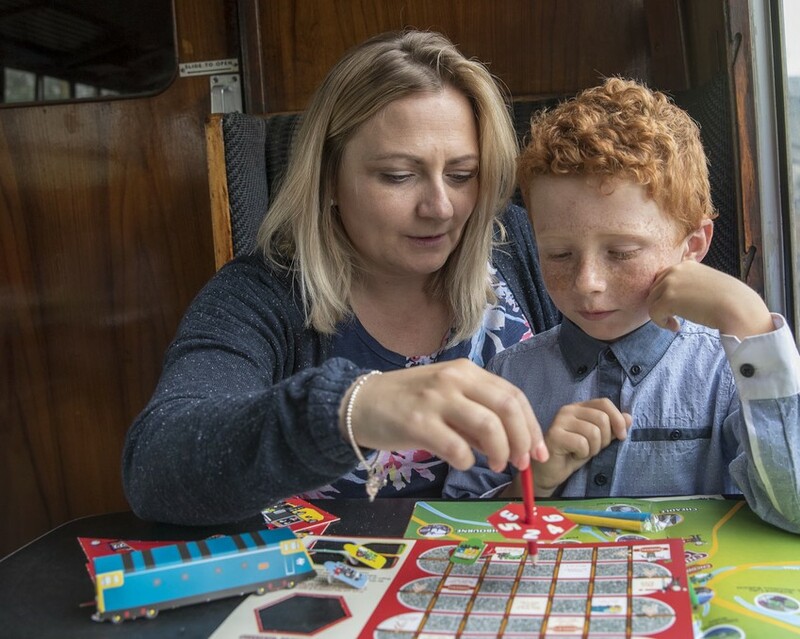 If you are looking to make your day that little bit more special, why not enquire about our on-board Dining Train and Staffordshire Cream Teas. 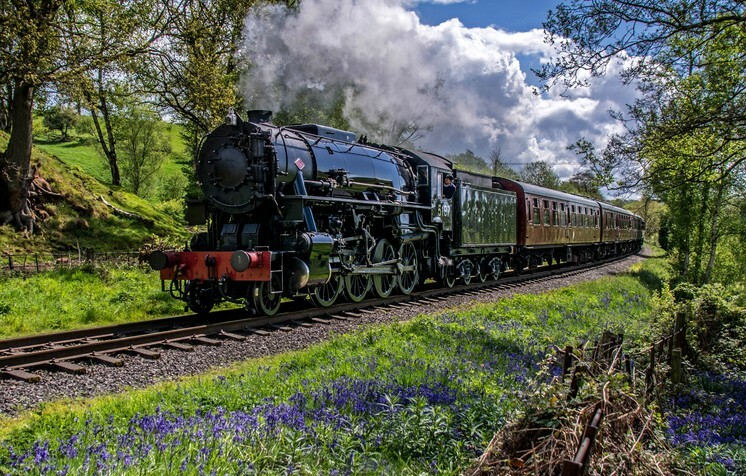 Running on multiple dates throughout the year the Moorlander Dining Train is an experience not to be missed. More details on running dates and menu can be found on this page. Froghall is an impressive replica North Staffordshire Railway station and is currently our main station. It is set in the wonderful Staffordshire Moorlands situated near to the idyllic Froghall Wharf. The 11-mile return journey commences from Froghall to Consall and then onto the peaceful village of Cheddleton. We highly recommend that our passengers join at Froghall. Toilets and baby changing facilities are available in the station building. We offer dedicated disabled parking, however, numbers are limited and we advise that if disabled parking is not available then the drop-off zone is next to the platform and just a short distance from the car park. Consall is located between Froghall and Cheddleton stations. It is accessible by rail only. Stop at Consall to enjoy a picnic before taking a scenic stroll. Consall is the ideal location to walk back to Cheddleton along the combined section of the River Churnet and the Cauldon Canal or to Froghall along the canal route. A limited selection of hot and cold drinks will be available on selected running dates and a unisex toilet is available. 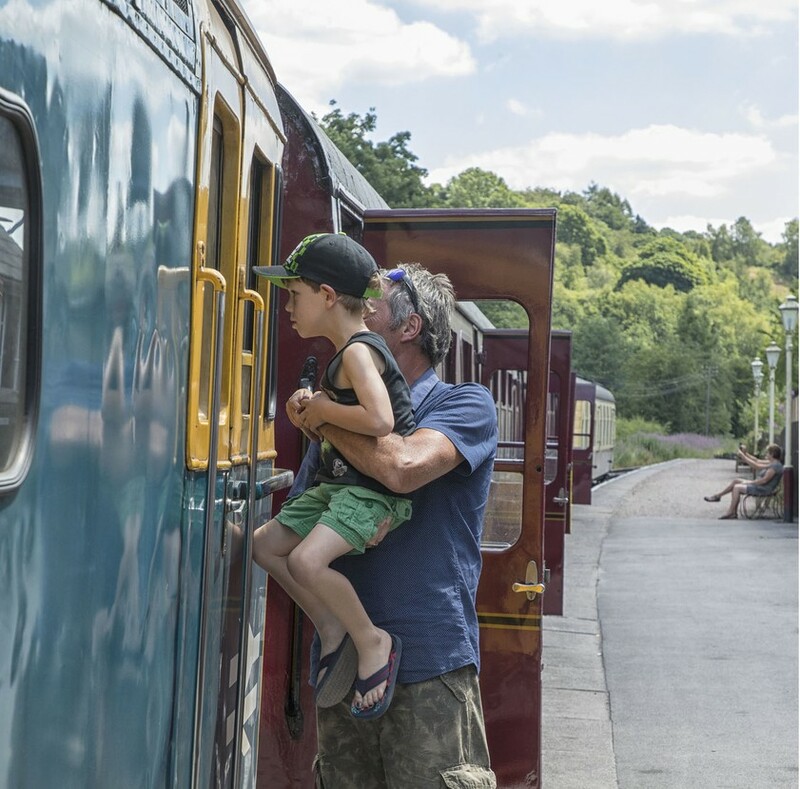 Situated next to the River Churnet, Cheddleton Station is the original home of the preserved railway with its impressive Grade II Listed Victorian Station. It offers a small museum and is the location of our locomotive sheds and carriage restoration facility. You can pay a visit to The Boat Inn, a local pub just a stone’s throw from the station, while St Edward's Church and Cheddleton Flint Mill are both within walking distance along the Cauldon Canal Towpath. Toilets and baby changing facilities are available away from the station and towards the engine sheds. The museum captures days gone by, with a collection of memorabilia and railway paraphernalia dedicated to the North Staffordshire Railway. Read about how the Churnet Valley Railway was built and how the North Staffordshire Railway Company purchased the canal to make way for the ever expanding railway. For the enthusiasts or just the curious why not visit the Shed where you can take a look at the work being carried out by our volunteers who work hard to keep locomotives running. Whether you are interested in steam or diesel, you are sure to find something to your taste. If you have any questions feel free to ask a volunteer we will be sure to answer as best we can. *Please Note: on some days the sheds are not open to the public for safety reasons whilst welding work is being undertaken. ﻿This is the latest station to be rebuilt on the location of the original building. Opened officially to the public in October 2018, Leekbrook will be open on selected days in 2019. There is a disabled  toilet and small waiting room area. Web Development by F9 Web Ltd.